1. 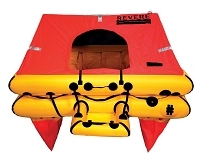 Save at least 5% over factory prices on Recreational Rafts. 2. Receive free Vacuum Packing with every raft purchase, $300 value. 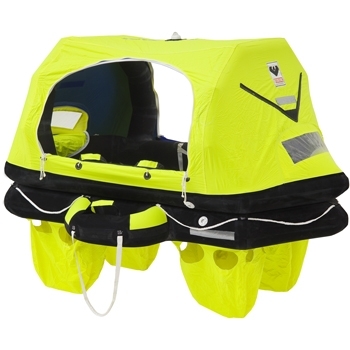 Marine Grade Life Rafts sold by The Life Raft Store. We carry Viking, Switlik, Survivtec, and Revere. 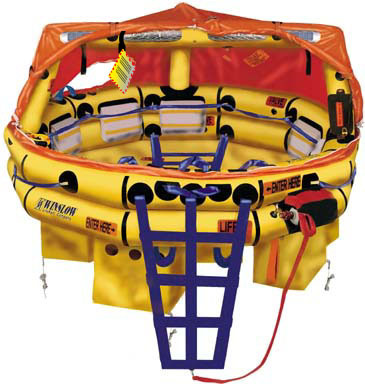 We also offer a select number of Winslow Life Rafts, such as the Global Rescue, Offshore and Offshore Plus. 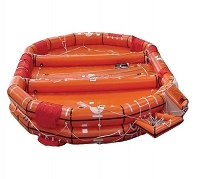 All of these rafts can be ordered in either a soft Valise or a Hard Container, which can be mounted on your boat with a matching Cradle. You can also choose to have it self-Release with the use of a Hydrostatic Cutter. 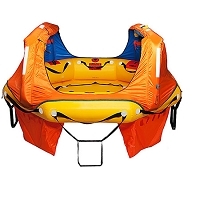 With a Hydro Cutter, the raft stays in the cradle, and once the raft drops under 8 feet of water, the Hydro activates to release tour raft and inflate it automatically. For Sailboat owners, you want to mount your raft on the aft railing close to you. IF you mount it on a deck, the raft is likely to get caught in the rigging, so always mount your raft away from the sails or rigging. Commercial Boats want to look at IBA or Inflatable buoyant apparatus Rafts. These are made for the Commercial sailor and their vessels. 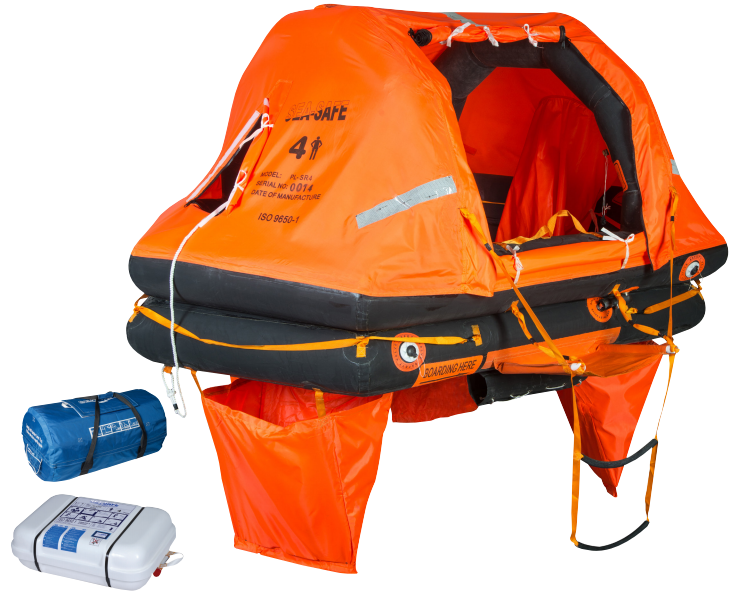 We offer anywhere from a 4 man to 150 man Life Raft and with different cradle and cannister assemblies. When you're looking for a raft, go the professionals, shopping a the "Blank Blank" store is no way to buy a raft. 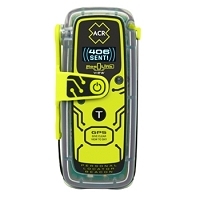 We at the Life Raft Store are subject experts and can help with all your Survival needs and wishes. Contact us at 321-821-4724 and Speak to Ron or Rachel.